CM Khatta­k approv­es covera­ge to all employ­ees of public, autono­mous bodies on paymen­t of premiu­m. PESHAWAR: Khyber-Pakhtunkhwa Chief Minister Pervez Khattak has approved the extension of Sehat Insaf Card to all employees of public and autonomous bodies including universities, medical institutes, lawyers and journalists. 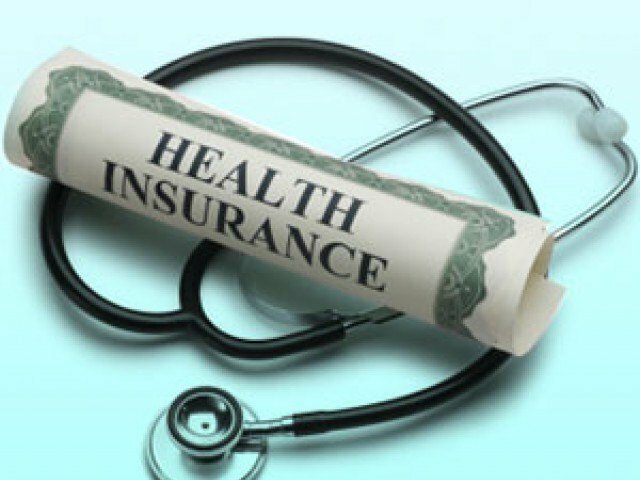 However, the employees of relevant department would have to give the health insurance premium as the present free facility of Sehat Insaf Card was only for the poorest segments of society. Sehat Insaf Card is a health insurance scheme that offers the beneficiaries free medical treatment from designated private and public sector hospitals. The scheme will be run by State Life Insurance Corporation and its premium is around Rs1,700 per household, which will be paid by the provincial government. The chief minister directed the authorities concerned to give option to the government employees, journalists, lawyers and all others as per request by different departments. 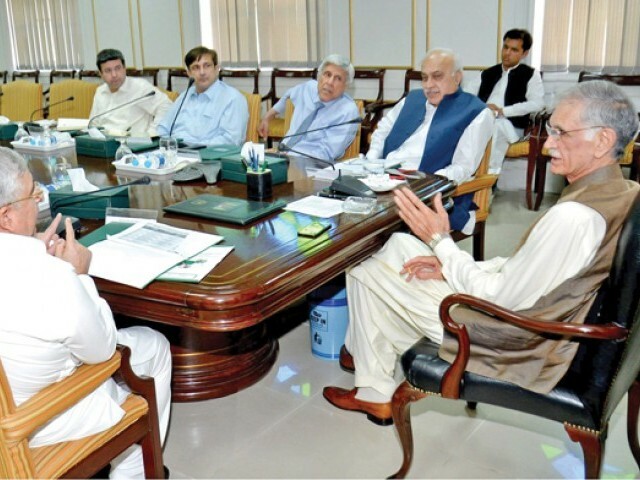 CM Khattak however said that individuals and departments requesting for the facility would have to pay the regular premium of Sehat Insaf Card.This decision was taken by the chief minister during a meeting he presided over regarding extension of Sehat Insaf Card to 69% of the population of the province at Chief Minister Secretariat. The secretary health gave a detailed presentation on the extension of Sehat Insaf Card saying that under the CM’s directive, this facility would be extended to 2.4 million families of the province thus it would enhance healthcare cover to 69% of the total population. Previously it was available for 51% of the population. Under the extension plan, 0.7 million additional families would be provided Sehat Insaf Card. Necessary steps have already been taken and agreement was reached with State Life Insurance Corporation which would be renewed on August 31. New cards would be printed by October 31 and would be distributed by December 31. The newly included families would get healthcare facilities under the Sehat Insaf Card by July 1, 2018. The chief minister was also briefed that information department had requested for the journalists, advocate general for the lawyers, culture department for the artists and social welfare department for transvestite for extension of Sehat Insaf Card. The chief minister approved the scheme and directed that the relevant department would have to ensure giving premium for the purpose, adding that Sehat Insaf Card was originally introduced for the poor and deserving families of the province who do not have enough resources to get healthcare facilities. However, the request made by different departments for different segments would be facilitated through Sehat Insaf Card, provided they accept the option to give premium. The secretary health was directed to write to the department concerned and hold consultation for the purpose.